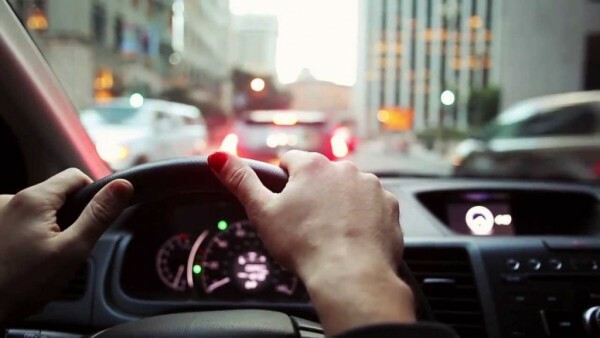 What Can You Do to Become a Better Driver? Driving is an essential skill in today’s society, and most Americans learn to drive from a relatively young age. That doesn’t mean however, that we are all experts at it. In fact, there are still millions of car accidents across the country each year. Obviously we all want to prevent accidents whenever we can, but what can we be doing to better hone our skills as drivers? How can you become the safe and skilled driver of your dreams? Here are a few things that could help. Distracted driving is incredibly dangerous and even the best of drivers are now falling victim to the pitfalls of trying to drive while your mind, eyes, or hands are not on the task in front of you. And not everyone is actively trying to drive distracted, sometimes you feel compelled to check a notification on your device before you even know what is happening. Giving yourself a subtle reminder, such as painting your nail red, can be a good way to train yourself not to drive distracted. Do you think you could still pass your driving test if you took it today? Why not give it a try with this refresher and see where your weaknesses lie. You might be surprised. Now you are more aware of the things that you’ve forgotten since learning to drive, you might want to take a minute to re-learn them. Taking a quick defensive driving course online can be an excellent way to do this. Another good way to refresh your driving knowledge can be to teach someone else to drive. Whether it is one of your children, a friend, a niece or nephew, or anyone who is looking to learn how to drive, helping them as they work towards their permit, or driving with them after they pass their test can be a great way to also refresh your own skills and knowledge. The facts don’t lie. Road rage is dangerous. Even the best of drivers can get themselves into dangerous situations through being unable to control their temper. If you know that you are prone to bursts of rage on the road, try one of these methods to deal with it. The road will be a better place for it!